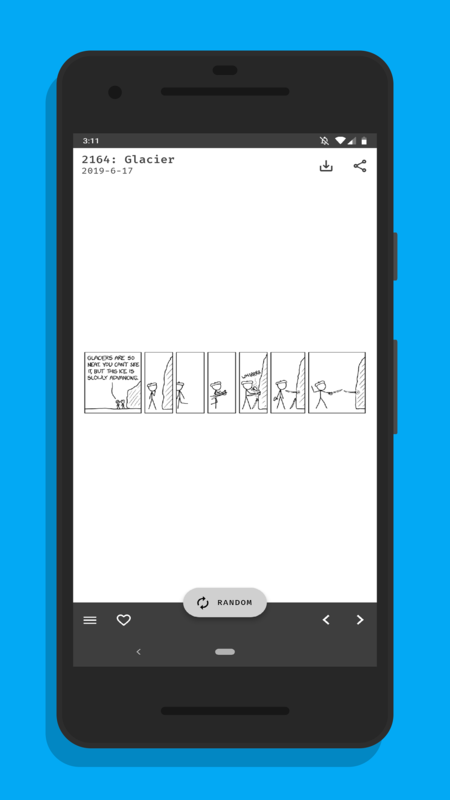 xkcdViewer is a simple comic viewer for the infamous xkcd webcomic built with Flutter 🐦 and ScopedModel for state management. 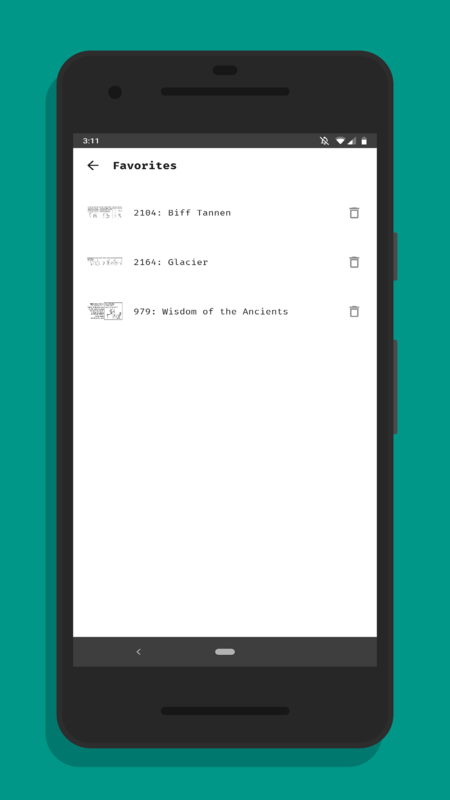 The comics displayed in this app are licensed under a Creative Commons Attribution-NonCommercial 2.5 License. Visit xkcd for additional information. Great V I should certainly pronounce, impressed with your website. I had no trouble navigating through all the tabs as well as related info ended up being truly simple to do to access. I recently found what I hoped for before you know it in the least. Reasonably unusual. 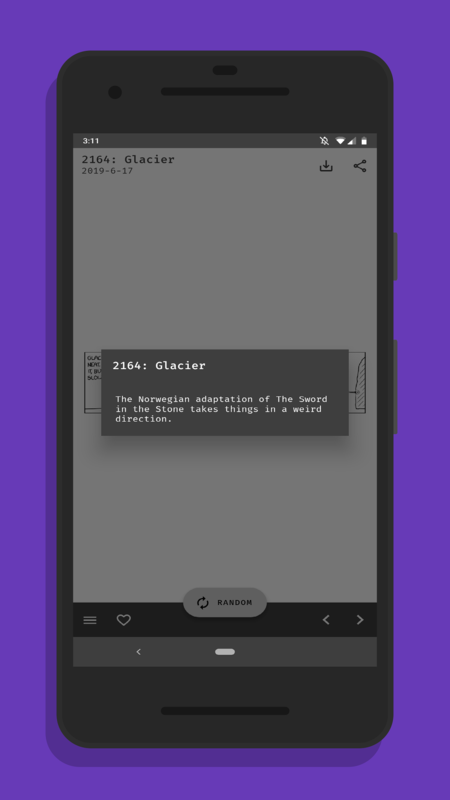 Is likely to appreciate it for those who add forums or something, site theme . a tones way for your customer to communicate. Nice task..